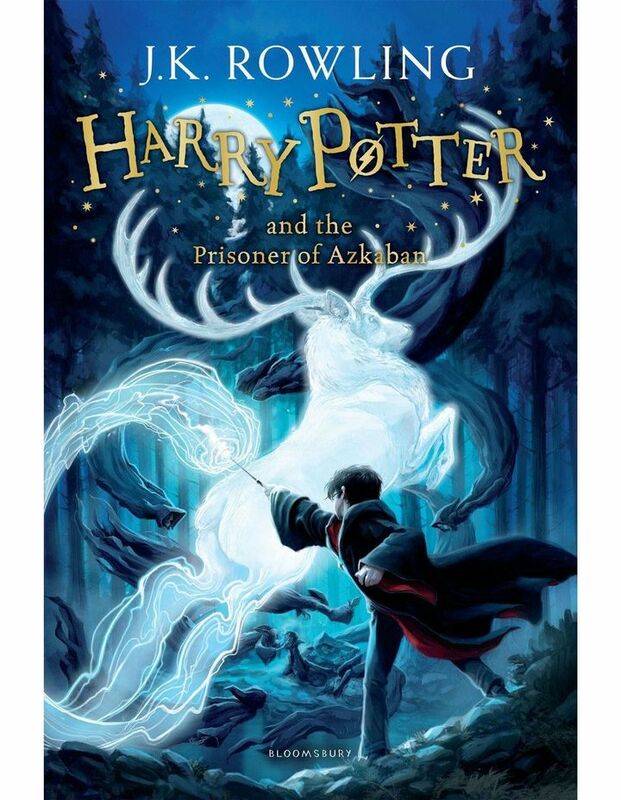 This is the third book in the Harry Potter series by J. K. Rowling. This classic bestselling book features cover illustrations by Jonny Duddle. It's assumed that Hogwarts is the safest place for Harry to be. Is it just his imagination that is making him feel that eyes are watching him in the dark or should he be taking Professor Trelawney's ghoulish predictions seriously?